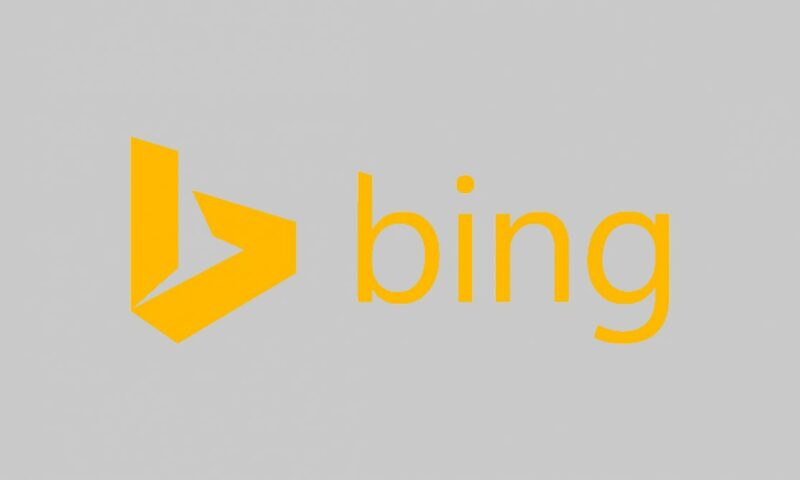 Graz, Austria — July 3, 2015 — This week Microsoft announced changes within Bing Maps, in which a part of Bing Maps’ activities and staff will transfer to Uber. These changes do not impact Microsoft’s UltraCam business, which has always operated as a separate entity from the Bing Maps imagery processing operations. Our UltraCam business, including R&D, operations and employees, were not affected by these changes. Microsoft remains committed to the UltraCam business and providing the geospatial market with best-in-class aerial acquisition and processing products, combined with industry-leading service and flexibility that aligns with how our customers do business. We are excited about our aggressive product roadmap designed to bring you new UltraCam and UltraMap innovations throughout the next year. In closing, I would like to thank you for your continued business. Please do not hesitate to reach out to me or your sales rep with any questions or concerns you may have.